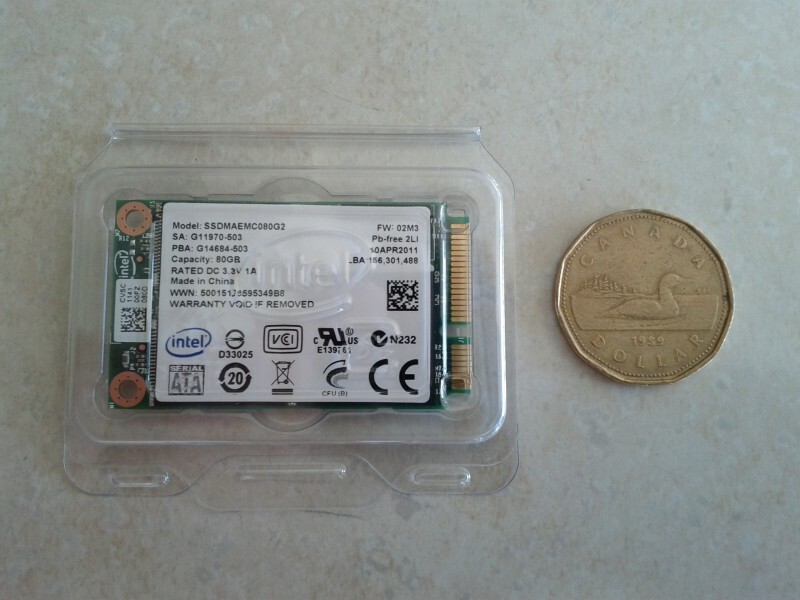 Here are some pictures and a brief explanation from installing the extra memory and Intel 310 mSATA SSD install in my Lenovo W520. You will need a small Phillips screw driver and about 10 minutes. A long thin piece of rigid plastic also helps to remove the keyboard. Christmas in July - Lenovo W520 is on its way. Just checked my UPS tracking page and noticed that my laptop is now coming today instead of Monday! I'm pretty excited as it should be a huge improvement from my aging (almost 4 year old) Dell Vostro 1500. The specs will be a big improvement for sure. 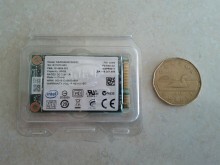 I'll be posting some more pictures soon but for now check out the Intel 310 SSD I'm going to be using. 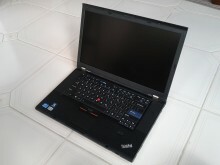 Read more about Christmas in July - Lenovo W520 is on its way.